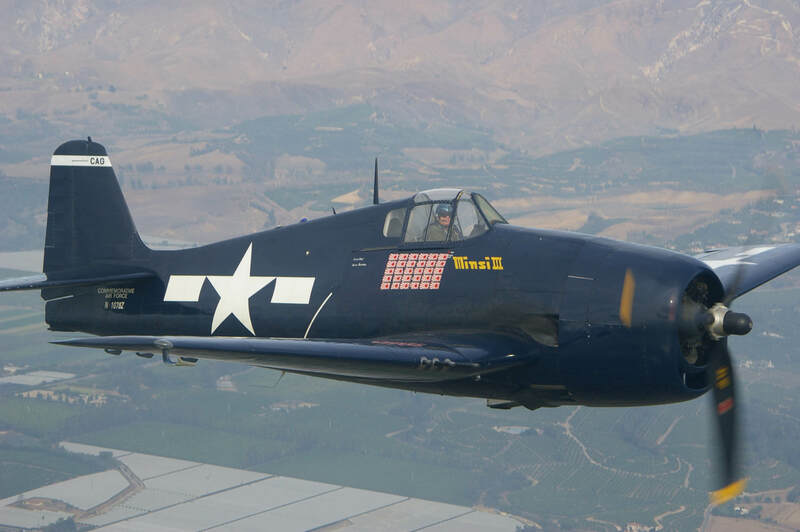 The Grumman F6F was designed to replace the earlier F4F and first flew in 1942. 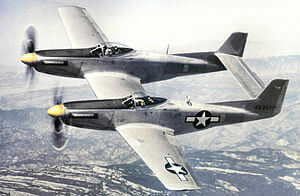 It went on to become the dominant US Navy carrier based fighter in the latter stages of WW2. 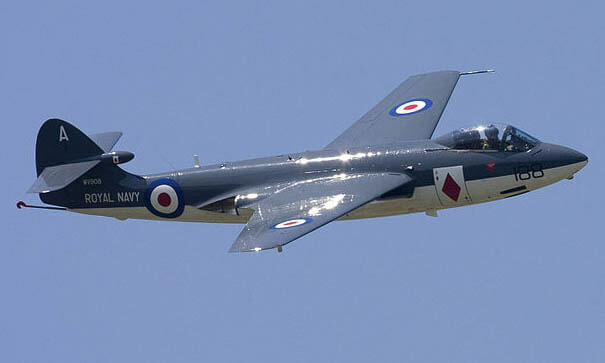 It was also used by the Fleet Air Arm. 12,275 were built and they were credited with downing more enemy aircraft than any other allied naval aircraft. 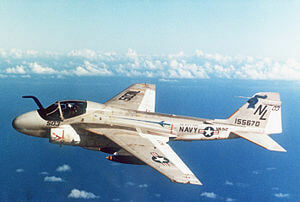 Examples remained in service as a night fighter as late as 1954. This title contains four flight manuals for most variants of the Grumman F6F Hellcat including US and British publications. The files have been scanned from the original flight manuals and retain any colour pages. 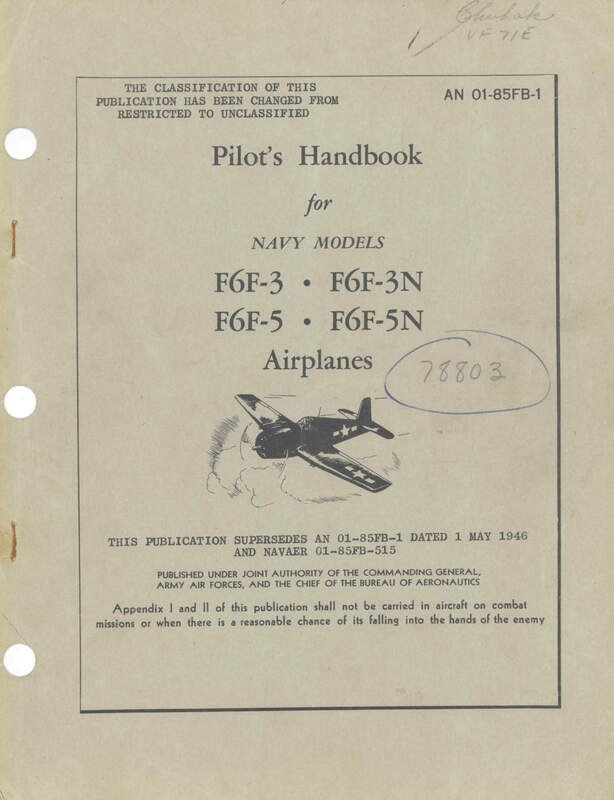 US Navy Preliminary Pilot’s Handbook for the F6F-3, revised to 28-7-43 with approx 110 pages. US Navy Pilot’s Handbook for the F6F-3, -3N, -5, -5N, AN 01-85FB-1 dated 15-5-47 with approx 96 pages. 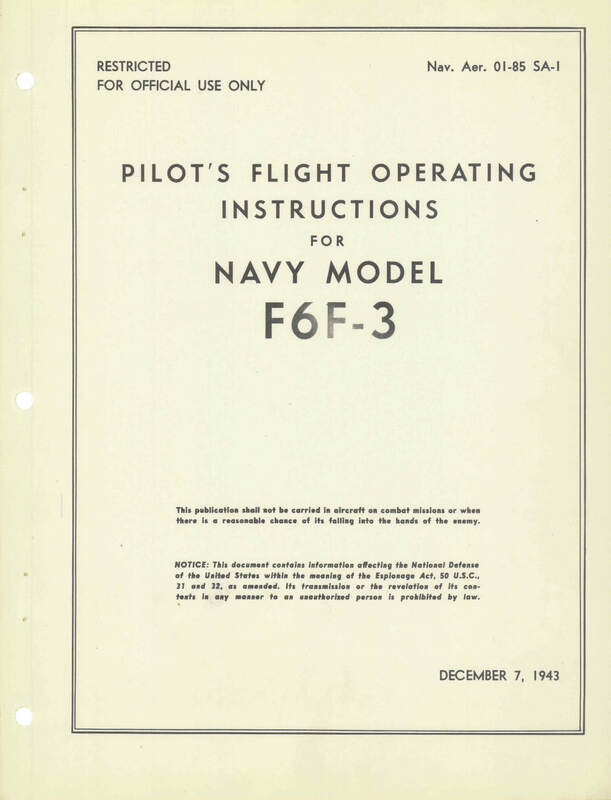 US Navy Pilot’s Handbook for the FM-2, revised to 28-7-43 with approx 110 pages. 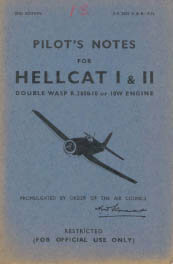 RAF Pilot’s Notes for the Hellcat I and II, AP 2382A and B-PN, 2nd Edition dated Feb 1945 with approx 40 pages.